Hawaiian history and culture with a modern "spin!" 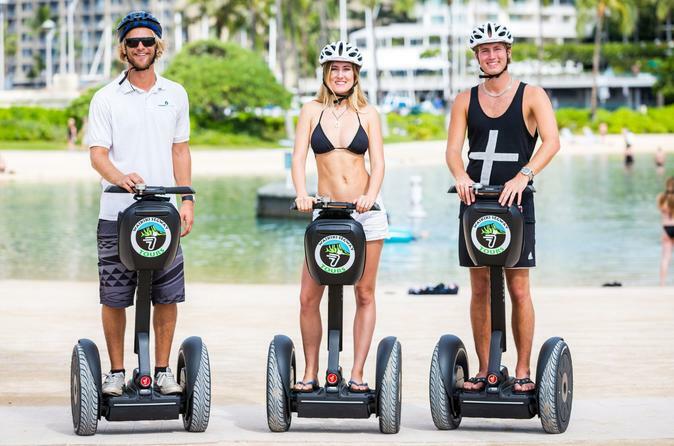 This three hour guided tour takes guests through Waikiki. Our expert guides will share historical facts of Waikiki, where the kings and queens of old Hawaii lived and played. Visit the famed Hilton Lagoon. Enjoy the iconic statues of King David Kalakaua & the Legendary Duke Kahanamoku “the Father of modern surfing." Gaze upon the Moana Surfrider Hotel, better known as "the first lady of the Waikiki," as she was Hawaii's first hotel. Continue up Diamond Head Road, we go by the Waikiki War Memorial Natatorium, Kapiolani Park, and the Amelia Earhart lookout for panoramic views of the Kaiwi Channel and the outer islands.